Ricoh WG-60 Tough Compact Camera to be Announced Soon ! 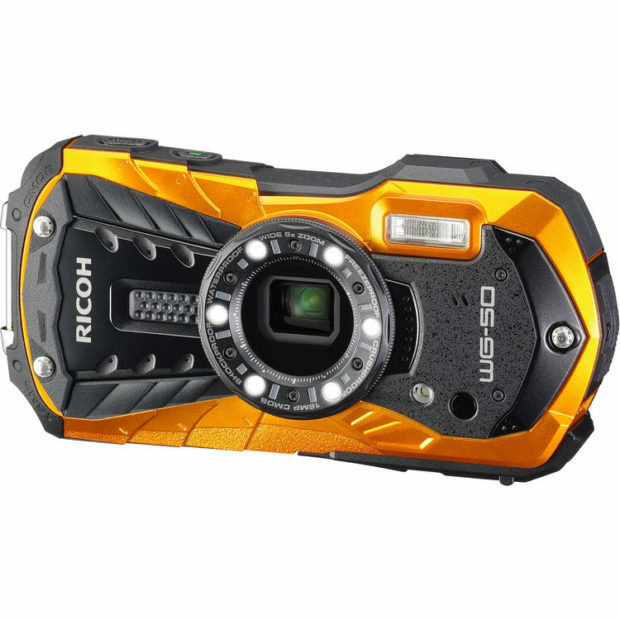 Ricoh will soon announce a new WG-60 Water, Crush, Shock, Freeze & Dustproof compact camera in this month or next month. It will replace current Ricoh WG-50. Previous Previous post: Adobe Premiere Rush CC Announced, Lightroom CC, Lightroom Classic CC, Photoshop CC Got Updated !